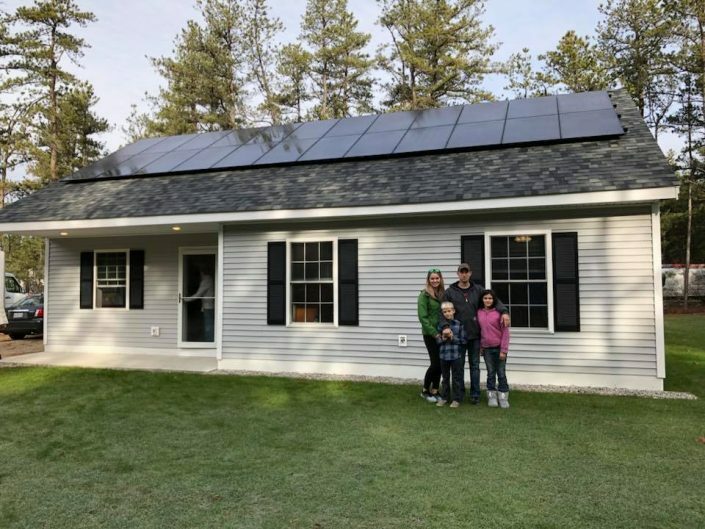 Greg Tuttle and his family took possession of their new house the first week of December 2017. 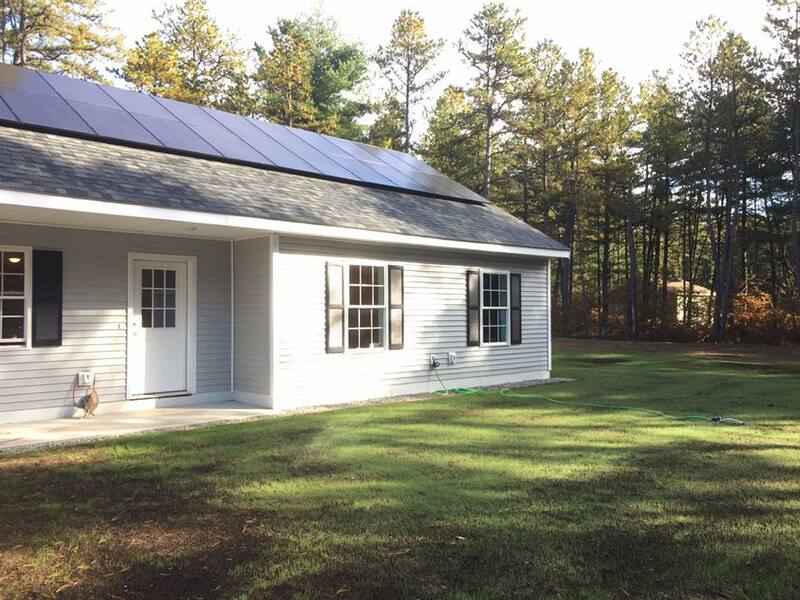 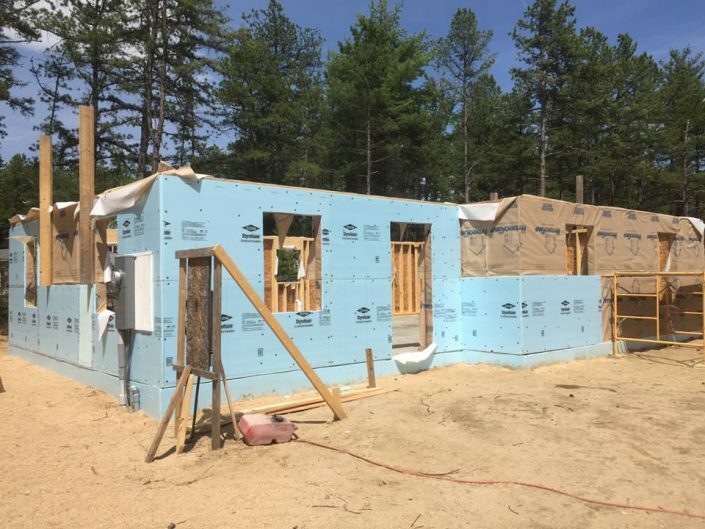 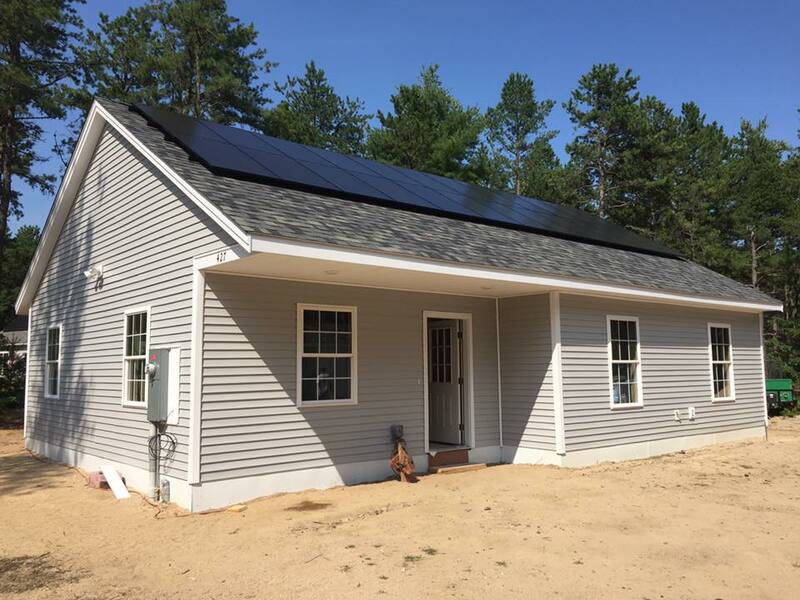 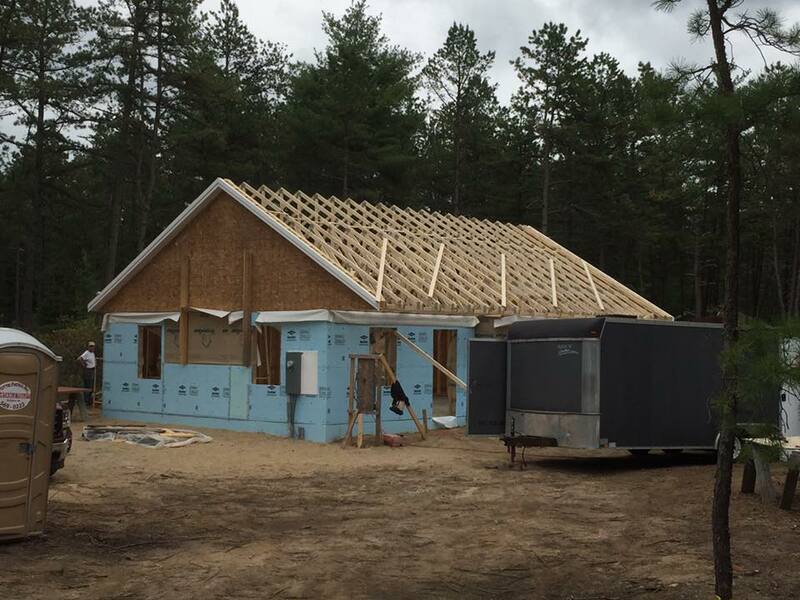 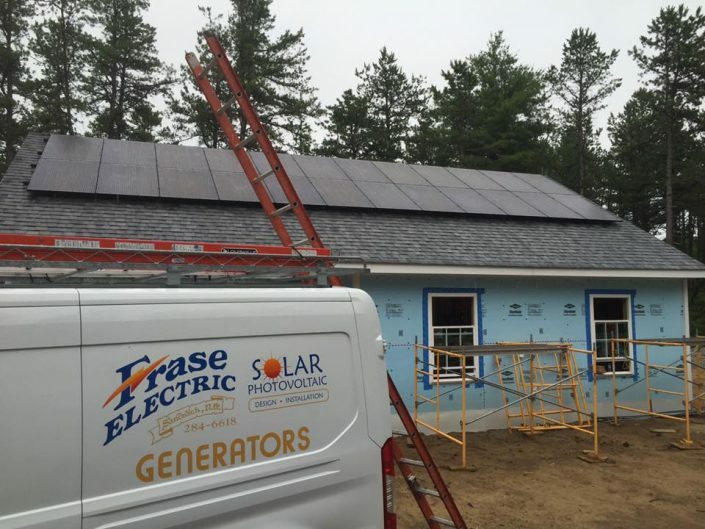 Located at 427 Silver Pine Lane, Sokokis Pines, Tamworth, construction was started fall of 2016 with lot clearing, site excavated, underground plumbing put in, foundation walls poured and insulated as well as the adjacent shed completed before all was buttoned up for the winter. 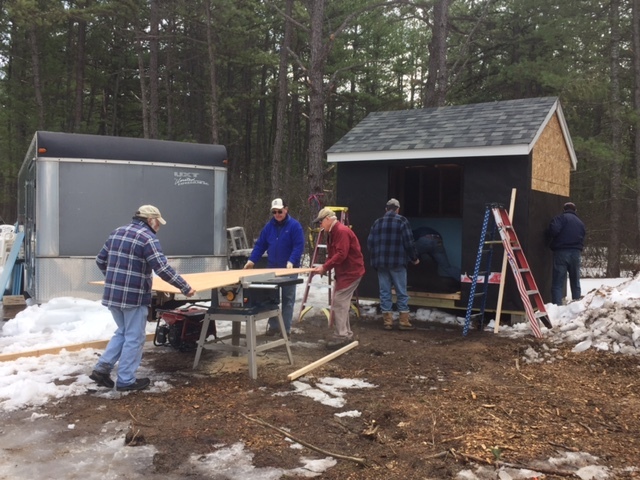 In the spring after the road bans were lifted, it was back to work. 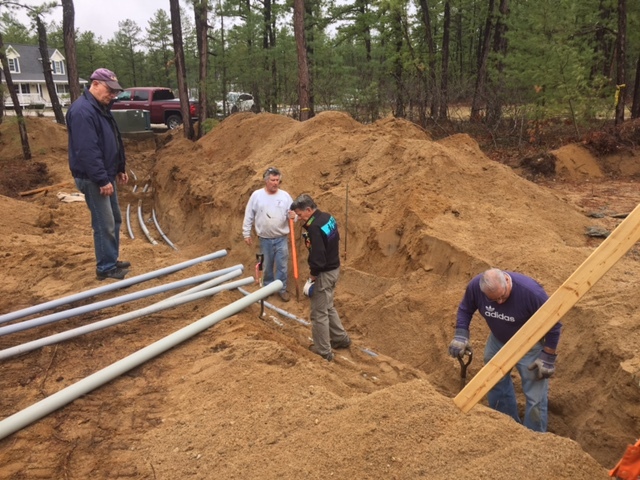 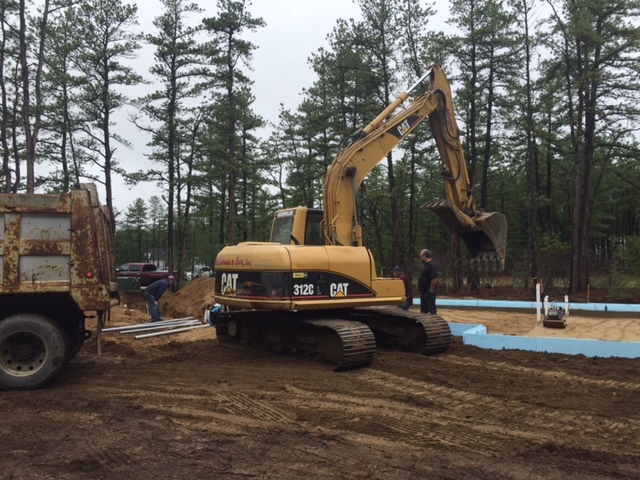 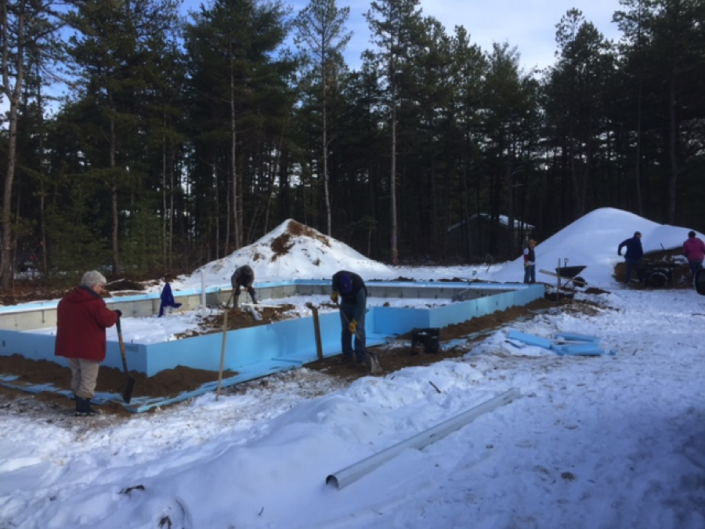 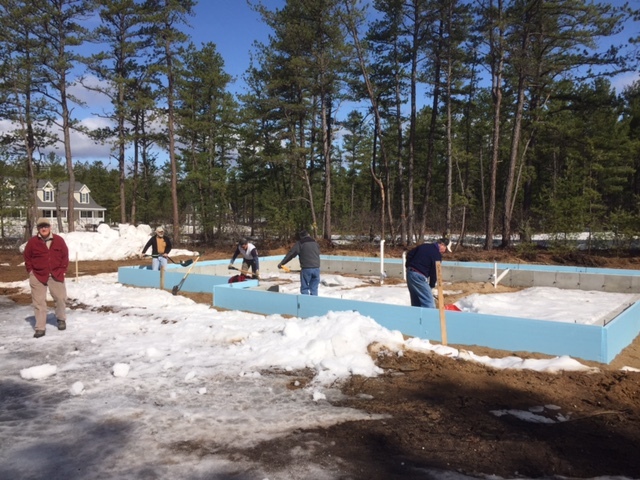 Initial work was clearing the foundation of snow, putting in radiant floor tubing, pouring the slab and readying the site for Women Build on Mother’s Day weekend. 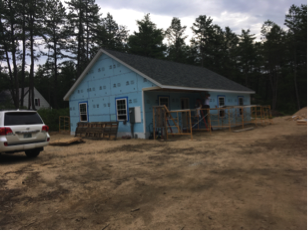 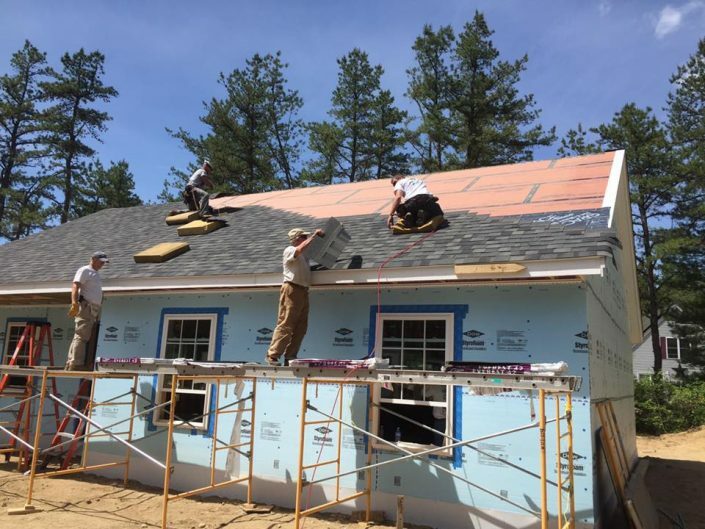 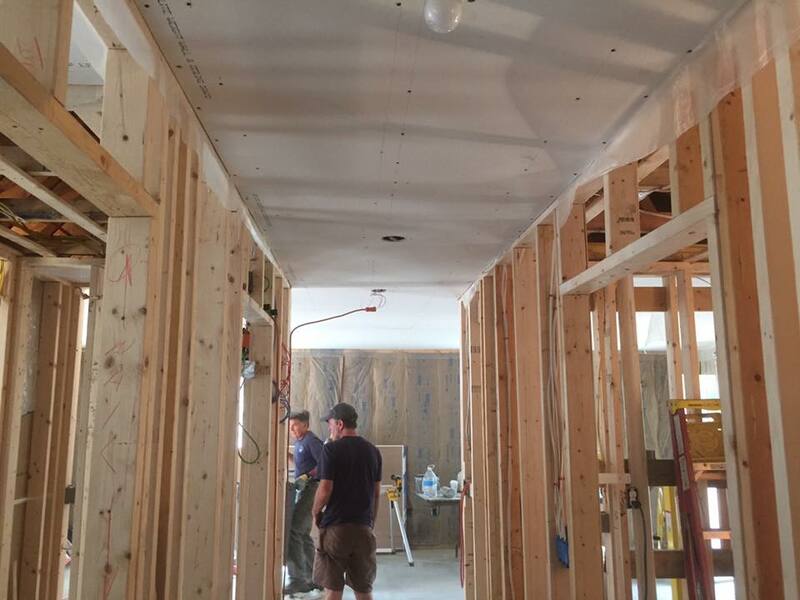 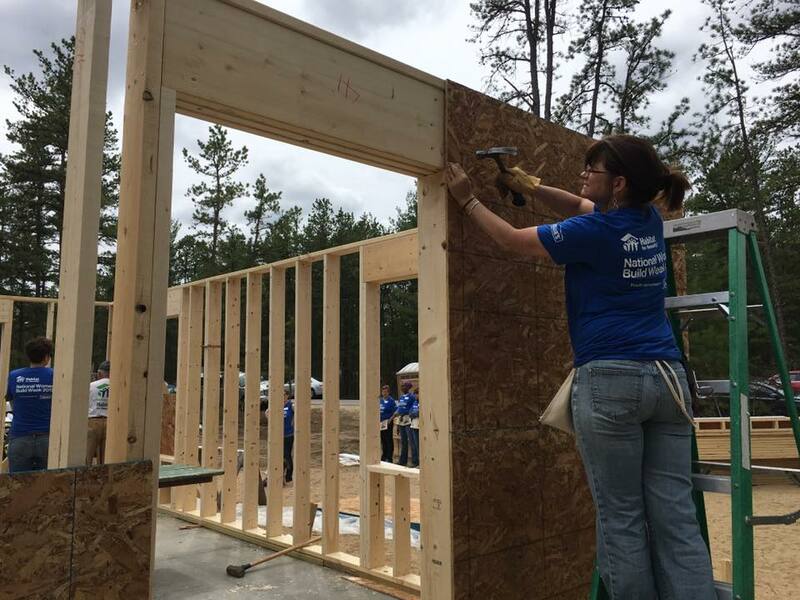 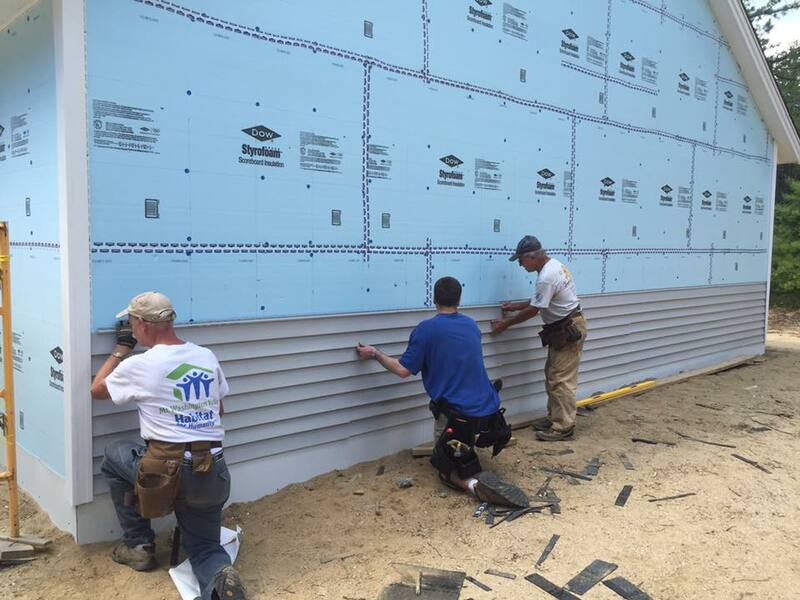 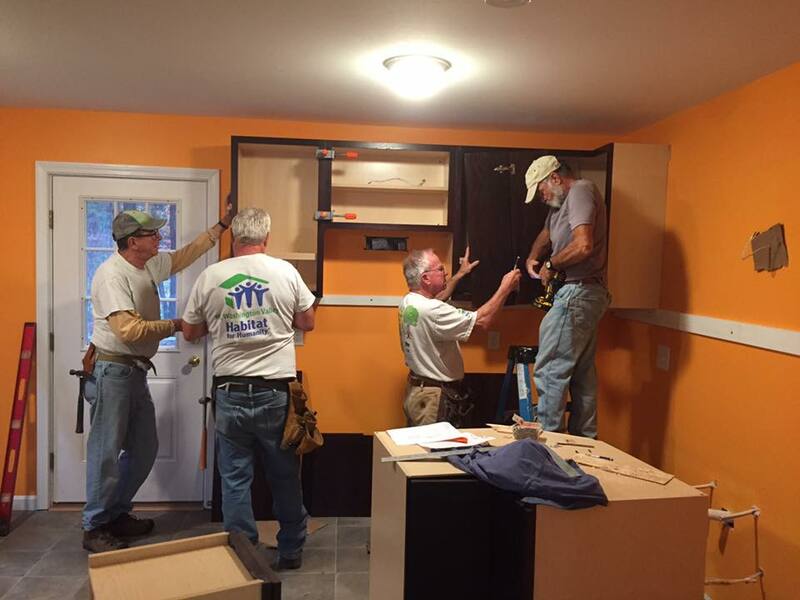 With an average of 15 to 20 volunteers each Thursday throughout the summer and fall, Greg Tuttle saw his house taking shape. 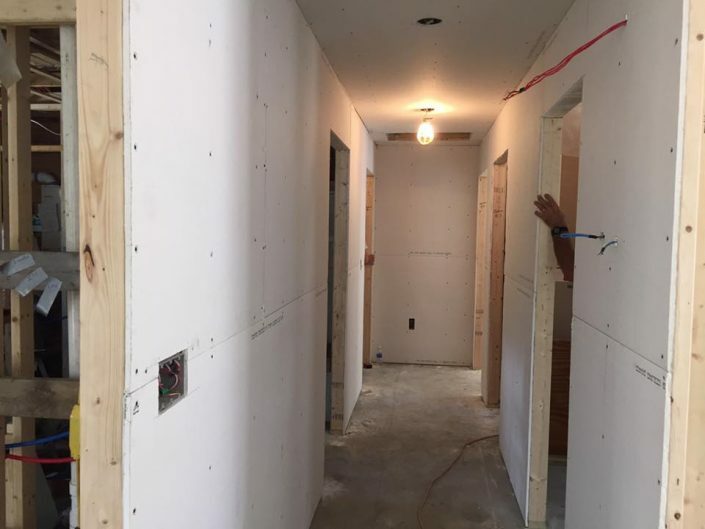 His employer allowed Greg the opportunity to attain the necessary 300 hours sweat equity at both the construction site as well as with furniture pickups for the Home Furnishing sales.